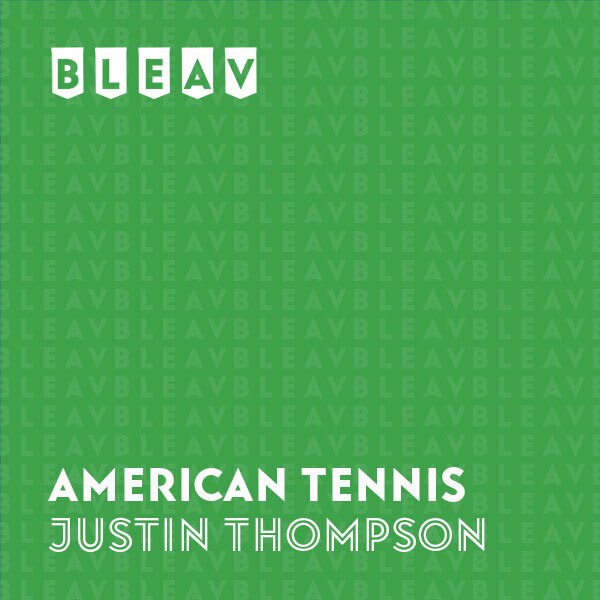 Listen in as Justin Thompson takes you inside the American court, focusing on your favorites American players, tournaments, juniors, Davis Cup and more on American Tennis. We recap The ATP Houston Clay Court Championship. We also look ahead to some college tennis conference tournaments. And of course, we had to take a look at the historic 119th annual Ojai Tournament just weeks away! We take a look at the current state of American Tennis particularly on the professional level. We also preview the upcoming ATP Houston Men’s Clay Court Championship with a quick look at the WTA Volvo Open as well. Justin Thompson is a Southern California native who graduated with honors from Chapman University with a degree in Television and Broadcast Journalism. In college, Justin was named the Rookie of The Year and an All-Conference selection for the highly competitive SCIAC conference. Prior to Chapman, he competed on the national junior tennis circuit. A wrist injury cut his competitive tennis career short, but he remains involved in the SOCAL tennis community as a high performance program instructor at Southern California Tennis Academy.